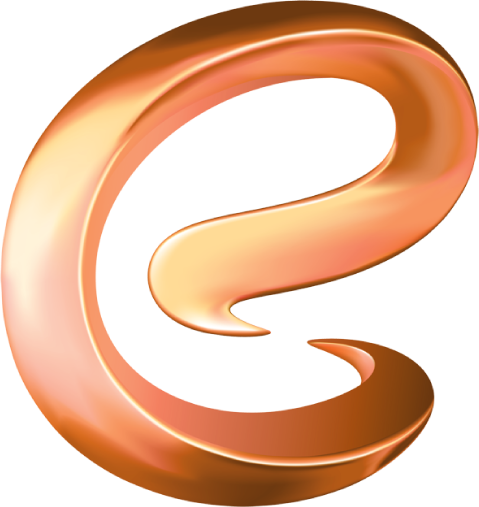 Eczacıbaşı Profesyonel, one of the Eczacıbaşı Consumer Goods brands, offers professional cleaning, hygiene, beverage products and services to customers through complete solutions. Eczacıbaşı Profesyonel is one of the leading Turkish brand that meets cleaning and hygiene requirements in away from home sector, thanks to its customer-oriented sales team and effective after sales services. Eczacıbaşı Profesyonel offers a wide range of products with the vision of becoming the number one hygiene and cleaning supplier of away from home sector that meets the need of cleaning , hygiene and disposable products thanks to its specialized brands and high service quality and customer oriented sales team. Eczacıbaşı Profesyonel provides products in tree different categories: “Tissue Paper Category”, “Cleaning and Hygiene Category” and “Beverage Category”. Categories have several brands such as Selpak Professional for tissue paper; Maratem, Tana, Sens, Selin and Dispo are for cleaning and hygiene; Oralet, Oralet Tea, Nektar Natura, Cezbeli and Tchibo are for beverage. Eczacıbaşı Profesyonel offers training, supervision and consultancy services to enterprises with EP Akademi in addition to its broad portfolio. EP Akademi helps customers to solve their problems effectively, quickly and accurately; Provides guiding trainings to ensure a high standard of cleanliness and hygiene. Eczacıbaşı Profesyonel provides professional cleaning and hygiene solutions to more than 10.000 enterprises with high quality service standards.